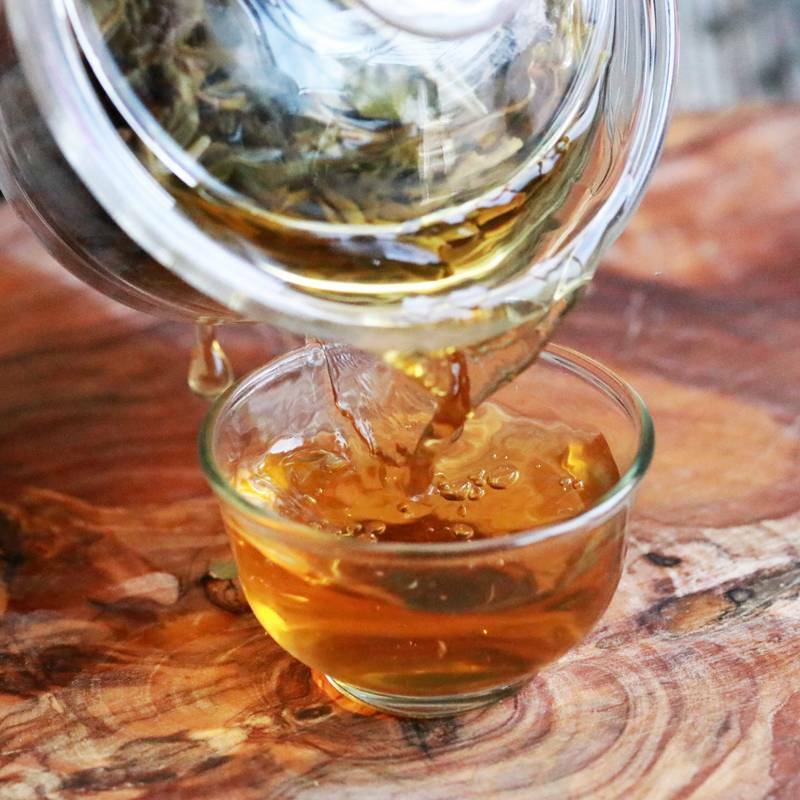 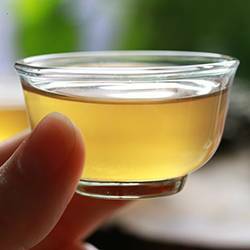 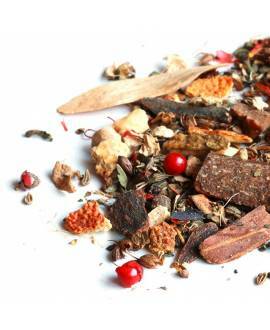 Not only does this gourmet tea taste irresistible, but it also features some very powerful ingredients with proven benefits for joint pain and stiffness. 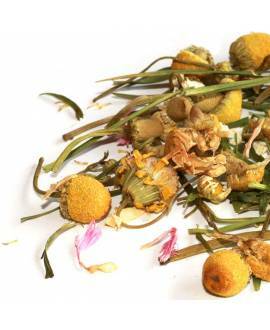 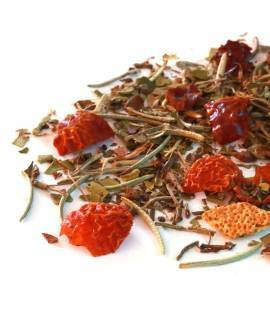 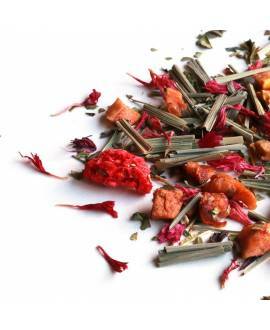 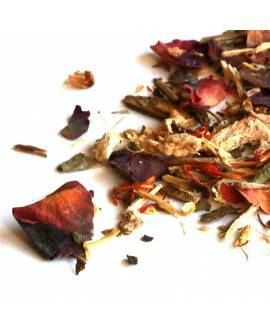 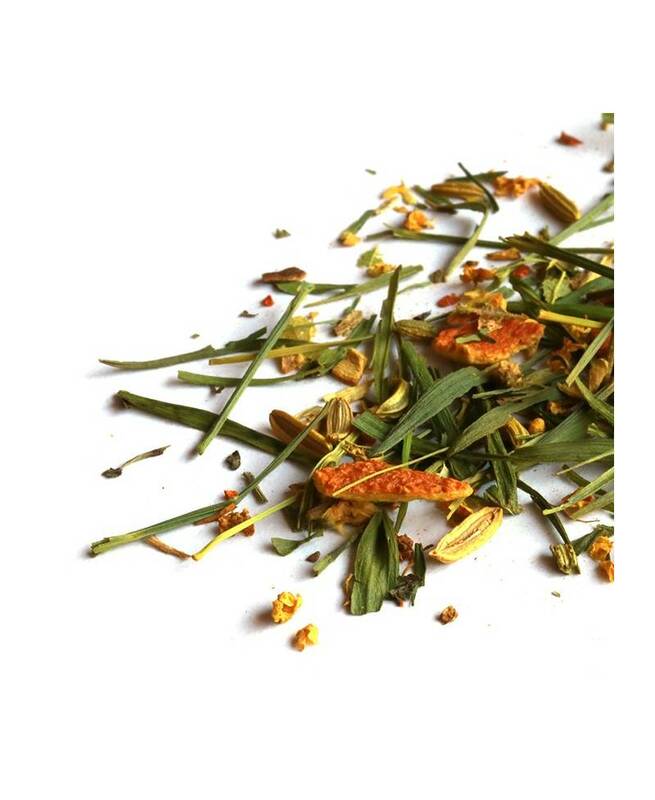 Packed with powerful anti-inflammatory ingredients such as the antioxidant turmeric root, bamboo leaves, which also have proven mental benefits and antiseptic elder flowers, our Keep on Moving Loose Leaf Tea offers a whole host of health benefits that will help soothe arthritic pain and allow you to get on with your day! 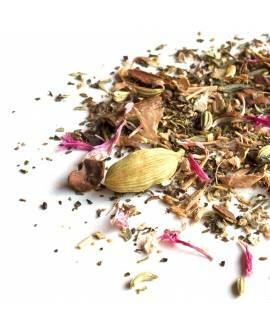 The delicious aniseed taste actually comes from fennel, which has also been proven to help relieve issues such as anaemia, digestive problems and respiratory disorders. 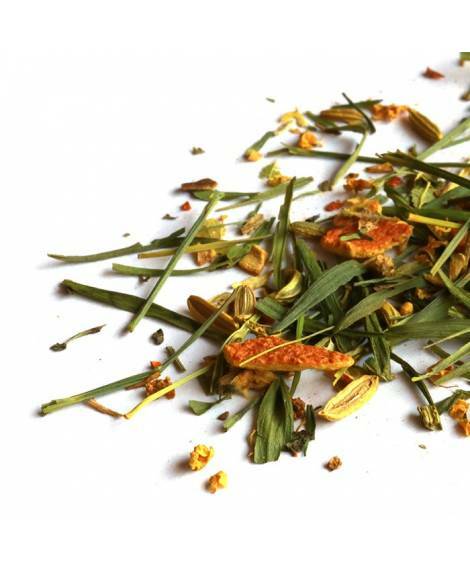 Combined with an orange peel sweetener and a hint of dandelion and burdock, it provides a natural aid to common ailments and a boost to your health.